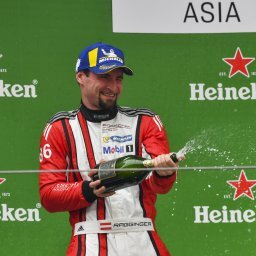 Martin Ragginer of Team Porsche Holding had a spectacular weekend at Sepang yesterday. 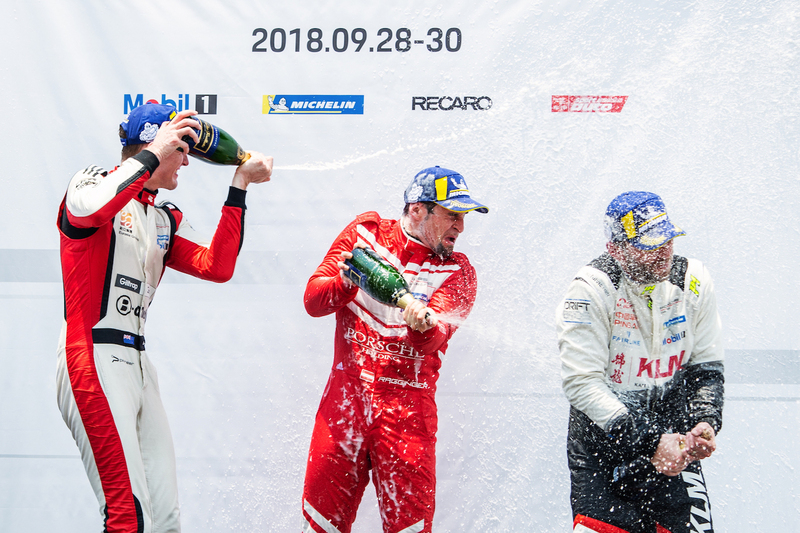 The weekend started shaky for the German yet still finished a respectable 3rd place on Saturday for Round 9 of Porsche Carrera Cup Asia. His outstanding performance in Qualifying however secures his start from pole for Sunday’s Round 10 race. 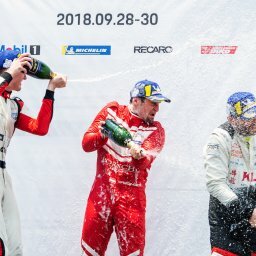 He led the whole field of 26 Porsche 911 GT3 Cup cars the moment the lights turned green, held on to a comfortable lead and crossed the line 1.604s clear of 2nd place finisher. Current Championship leader Chris van der Drift of Kamlung Racing rounded up the Round 10 podium with 3rd place finish from a respectable P5 start. 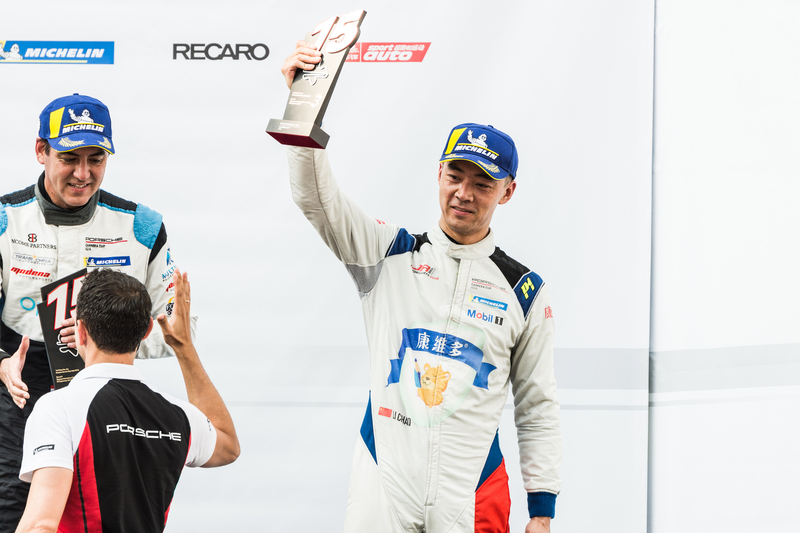 Pro-Am Class driver Li Chao of Porsche Beijing Central & Goldenport also stepped onto the podium with a 3rd place finish at Round 9 on Saturday. This is his third podium finish so far this season. 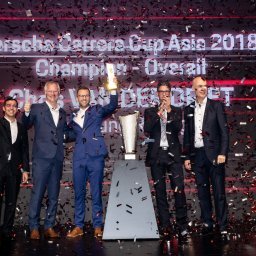 The Porsche Carrera Cup Asia circus now moves on to Shanghai International Circuit for the season finale to be held on 16 – 18 November.